The Heart Gallery Presented by Adoptions Together is a portrait exhibit of children in need of adoption. The children featured on the gallery are from Maryland, DC and Virginia, and many of them are eligible to be adopted by families in any part of the country. 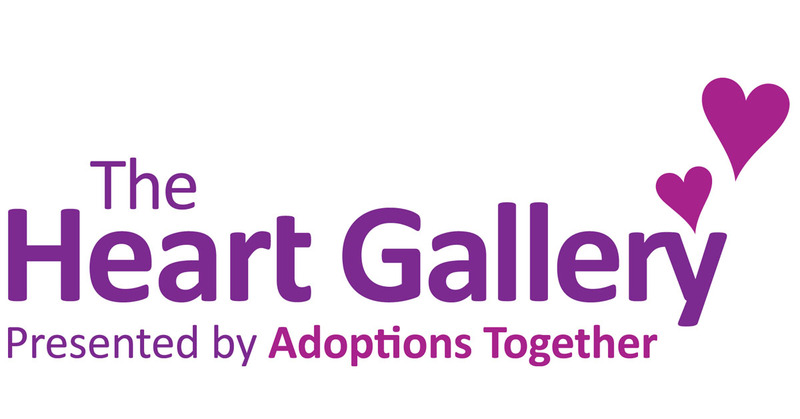 Click here to email Kristen about adopting through the Heart Gallery or to receive information about getting the Heart Gallery installed near you.